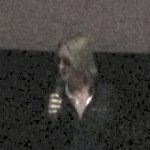 Def Leppard singer Joe Elliott attended a screening of the VIVA! Hysteria Live At The Joint, Las Vegas film in Sheffield last night and confirmed plans for a 2014 album residency. Joe gave a short introduction before the film was shown and backed up his recent comments about a return to Las Vegas. Joe says the band will allow Vivian to properly recover from his cancer treatment and go back to the city next year to play another album residency. Vivian has stated a few times in recent interviews that the band would likely return in 2014. Both he and Phil had also said the original plan was to play all of the 'High 'n' Dry' and 'Pyromania' albums in 2013 before the promoters asked for the full 'Hysteria' show. Either or both of those albums and the return of 'Ded Flatbird' as openers seem likely possibilities. Joe told Rolling Stone in August the band may play "two albums" next time. Just to remind you Vivian made the latest tour related comment in August stating that the band have something scheduled next Spring. He also told another interviewer the band would "definitely" tour to some extent in 2014. The band originally announced 9 shows in Las Vegas for March/April 2013 in November 2012 before adding two more. The triumphant VIVA! 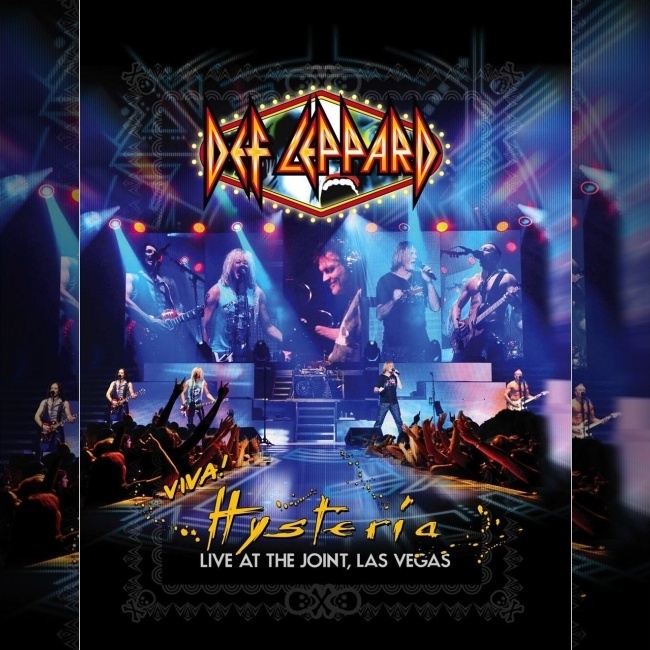 Hysteria residency took place to much acclaim from fans and critics alike - relive all the events in the 2013 tour section. Read Joe's comments below as reported by UK Lep fan Debbie. "He then went on to introduce the film, by saying a bit about the residency and how much they'd thoroughly enjoyed doing it." "So much so that they've been invited back and are going back to do another album/residency next year." "He said it'd be when Viv had had time to recover from his Hodgkin's Lymphoma. He said Viv's doing really well, if you've got to have cancer then Viv's got the right one to have as it's highly curable! He said he looks good but is looking more like a marine than a rock star at the minute!"